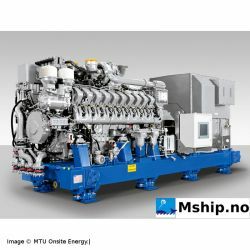 MTU There are 5 products. 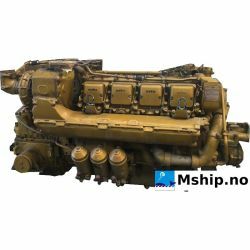 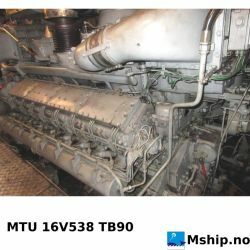 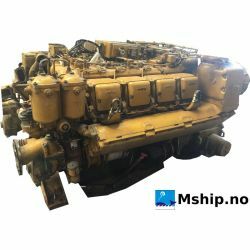 MTU 8V 396 TB84 Marine Diesel engine 672 kW. 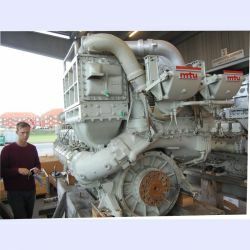 MTU 20V 4000 P63 Generator set 2500 kWe - EDG for Nuclear Power Plants Series 4000 NPP Gensets - Two identical sets available.